Education: UI&U Ph.D. graduate (2000), Fellowship St Peter’s College, Oxford University; MBA, New York University; MSc University of London and Central Michigan University. Profession: Regional Medical Director for a large biopharmaceutical company that focuses on improving patients’ lives by identifying, developing, acquiring and commercializing differentiated and accessible medicines that address unmet medical needs. Q. What has your degree meant to you personally and professionally as you climbed the career ladder? A. Knowledge is power, and the education I received from Union Institute & University provided me the knowledge required to explore endless opportunities. It provided and gave me the key to open many doors, which has led to many wonderful opportunities. A. Institutions of higher learning typically provide students with a standardized curriculum, which puts students in the same box.  Union encourages students, to differentiate themselves and think outside that box. All students are not created equal, and Union celebrates this differentiation by promoting innovation and creativity. A. Dream big and dream often. This is called vision. You see it, you want it…go get it. A. My family is my everything. God has blessed me with an incredible (and tolerating) wife and two beautiful, passionate and inspiring children. A. My passion is helping people. Whether it is taking a homeless person to breakfast, mentoring young people, or listening to the wisdom of a senior, I feel best when I am helping others. 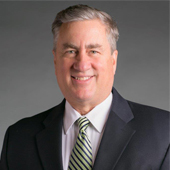 Dr. Dickerson is the Regional Medical Director with Horizon Pharma plc where he focuses on improving patients’ lives. He has held faculty appointments at Sir Michael Sobell House, Western Connecticut State University, New York University, and West China University of Medical Science. Dr. Dickerson is the author of many publications on palliative care and has spoken extensively on the subject as a guest lecturer. His special appointments include serving as co-chair of medical teams and receiving many awards over his career for his dedication to his profession. Visit our Alumni page to learn how you can stay engaged with the UI&U alumni by clicking on the button below.